Our group is spearheaded by (from left to right) Ethan Volberg, Kyler Dickey and Pierce Kinch. We were raised in Port Moody, British Columbia and our passion for the outdoors is homegrown. We've explored BC's coastlines, ancient forests and mountain glaciers - always amazed at the beauty of this province. Nature inspires us and drives everything we do, especially in our film making. Our most recent film helped us raise $10,000 for the local salmon hatchery, a project that opened our eyes to the power of our films and some of the problems our province is facing. We've always cared deeply about the effects of climate change but felt it was a distant threat - it's not. When we learned how serious the consequences would be for our home: our interest in this project turned into a passion. 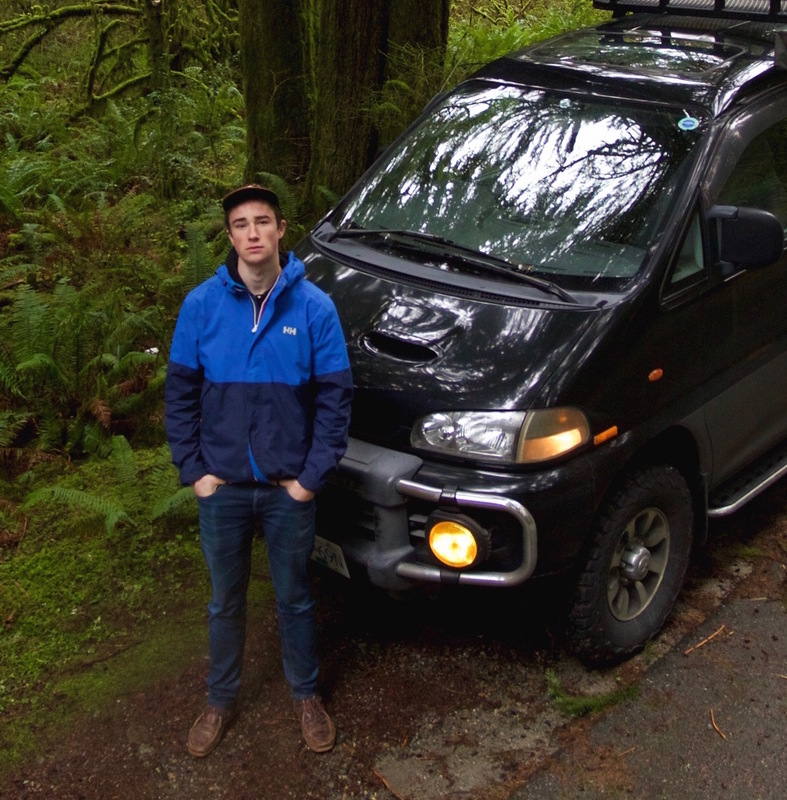 The regular routine of high school life wouldn't allow us to give this project the time it deserved, so we left our jobs, worked our asses off to graduate early and bought a Delica (check it out below) allowing us to fully commit to this project. We ultimately want to inspire everyone in BC to take action against climate change and we believe we can do just that, through our film "Melt". Our Delica, better known as Kiyomi, will be taking us across BC. 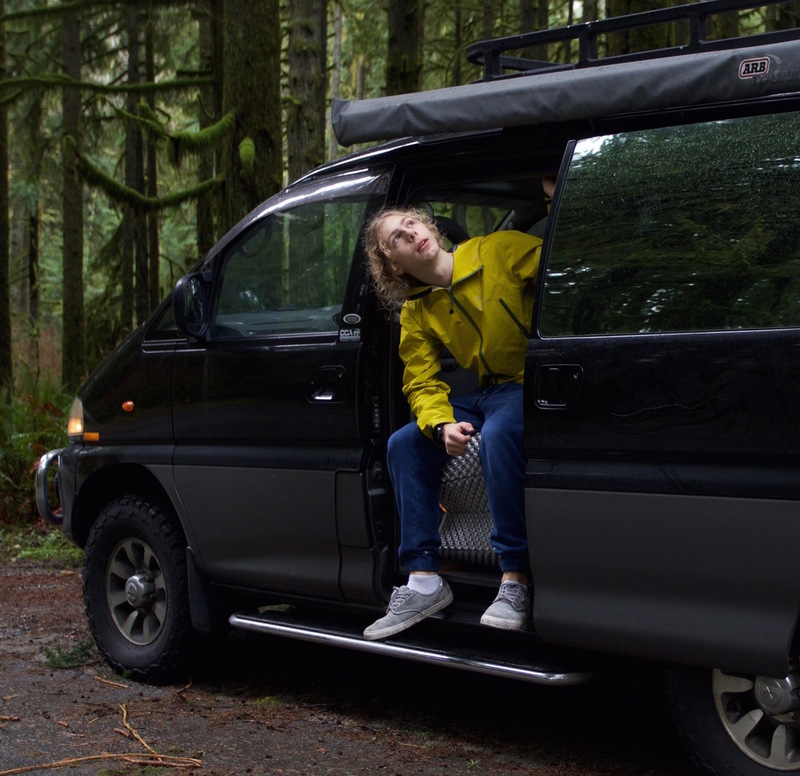 We managed to get ourselves a '97 Mitsubishi Delica. This machine is the perfect documentary-mobile: it will serve as our transportation and our home while we travel through BC. This allows us to keep our travel costs very low, we can drive right past those expensive hotels and settle down in a nice Wal-Mart parking lot for the night.